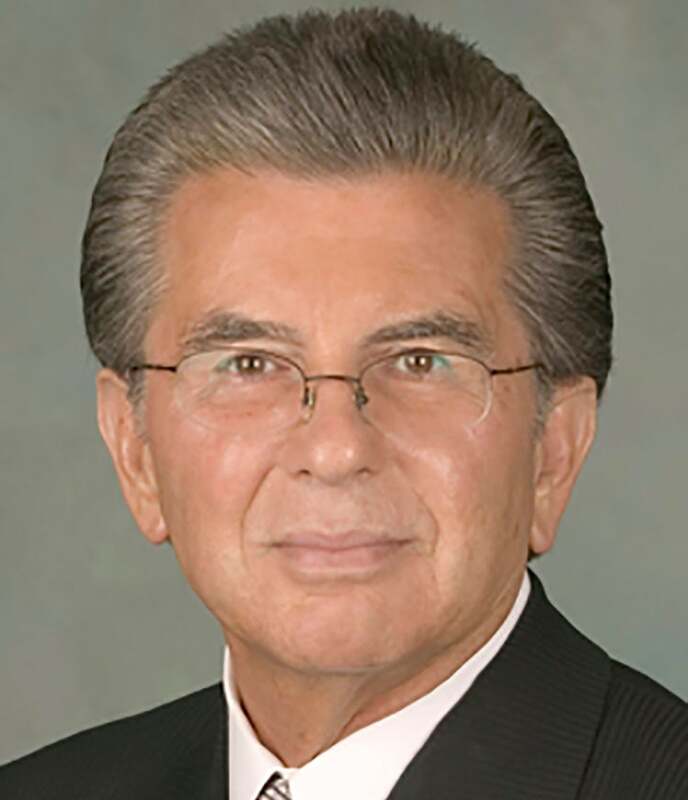 George M. Marcus is the Co-Founder and Chairman of Marcus & Millichap Company. Founded in 1971, Marcus & Millichap Company is the parent company of a diversified group of real estate service, investment, and development firms including Marcus & Millichap Real Estate Investment Services, the largest commercial investment real estate brokerage firm in the nation, and SummerHill Homes, one of the San Francisco Bay Area’s most successful home builders. Also falling under the Marcus & Millichap family of companies are Pacific Urban Residential, SummerHill Apartment Communities and Meridian Property Company. Mr. Marcus is also Chairman of Essex Property Trust, a publicly traded company. Essex was recently inducted into the Real Estate Investment Trust Hall of Fame for having the highest return to shareholders of all multifamily Real Estate Investment Trusts over the last 15 years. His professional memberships include the Real Estate Roundtable, Urban Land Institute and the University of California Berkeley Fisher Center for Real Estate and Urban Economics, as well as numerous other professional and community organizations, including International Orthodox Christian Charities (IOCC), United Religions Initiative (URI), Peninsula Open Space Trust (POST), Fuse Corps, and California State University Foundation Board of Governors. He also sits on the Board of Directors of the University of California San Francisco Foundation, is an Emeritus Board Member of the Corporation of Fine Arts Museums (COFAM) where he served on the development committee that built the de Young Museum in San Francisco, and is a Regent Emeritus of the University of California. Mr. Marcus graduated with a Bachelor of Science degree in Economics from San Francisco State University in 1965 and was honored as Alumnus of the Millennium in 1999. He is also a graduate of the Harvard Business School’s Presidents Management Program and the Georgetown University Leadership Program.